Starting today, an affordable housing lottery is open for 13 units at Williamsburg‘s new rental the Brooklyn Grand. 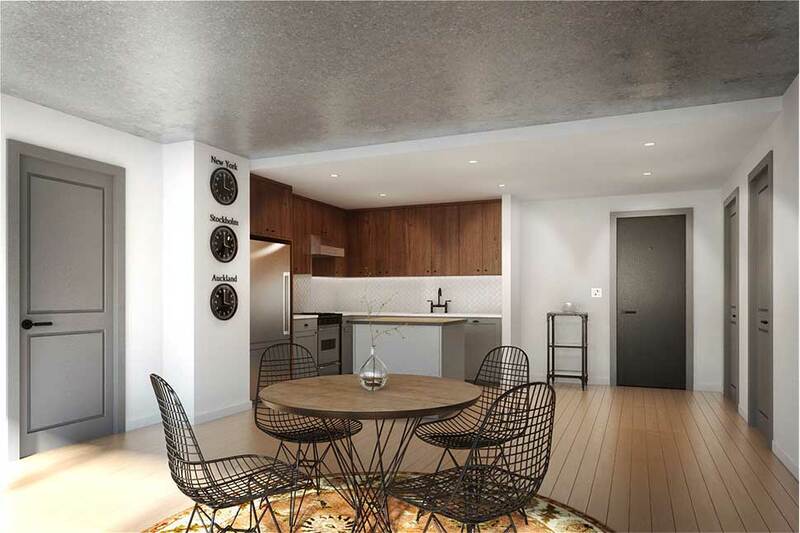 Located at 774 Grand Street, the Meshberg Group-designed building is eight stories tall with ground-floor retail and offers a total of 64 units, 20 percent of which are reserved for individuals earning 60 percent of the area median income. The units up for grabs range from $722/month studios to $900/month two-bedrooms, and tenants will have access to the building’s roof terrace and fitness center and, for an additional fee, parking and bike storage. Qualifying New Yorkers can apply for the affordable units at the Brooklyn Grand until August 17, 2016. 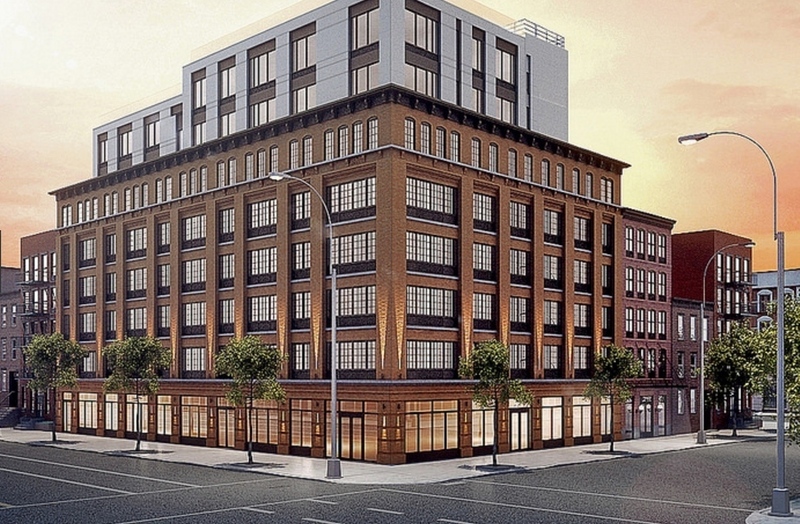 Residents of Brooklyn Community Board 1 will be given preference for 50% of the units. Complete details on how to apply are available here (pdf). Questions regarding this offer must be referred to NYC’s Housing Connect department by dialing 311. 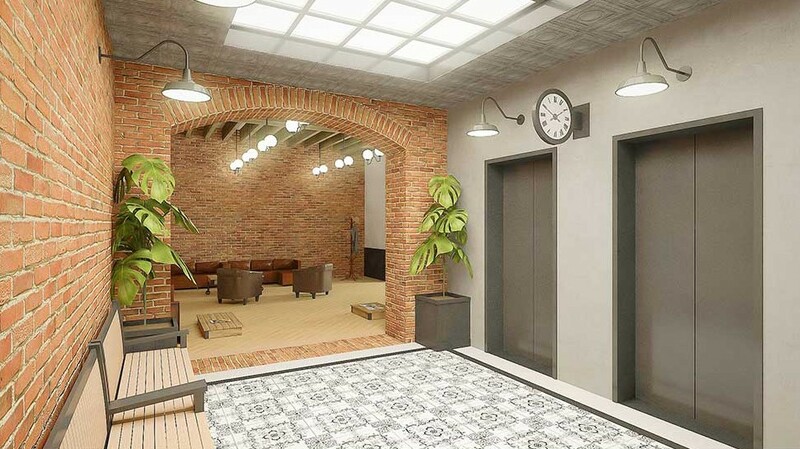 If you don’t qualify for the housing lotteries mentioned, visit CityRealty.com’s no-fee rentals page for other apartment deals in the city. 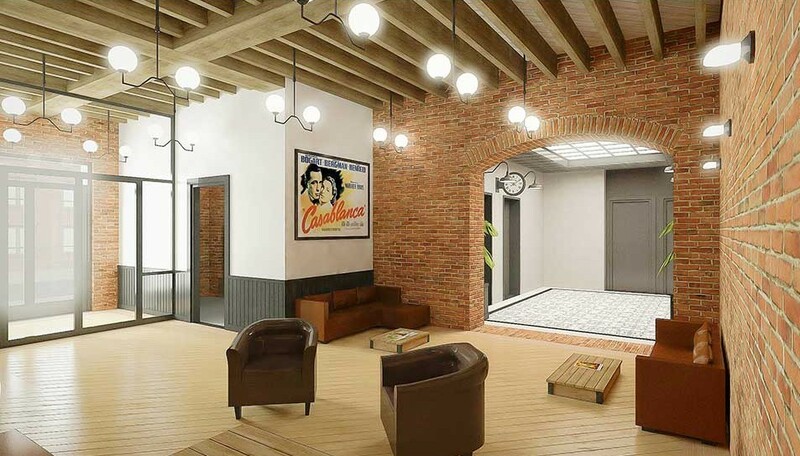 And view market-rate rentals at the Brooklyn Grand here.